If I say that Polish cuisine is one of the best in Eastern Europe, I would not be saying anything stupid, the amount of diverse products they offer and the way they cook it, put Poland a cut above many other European countries. 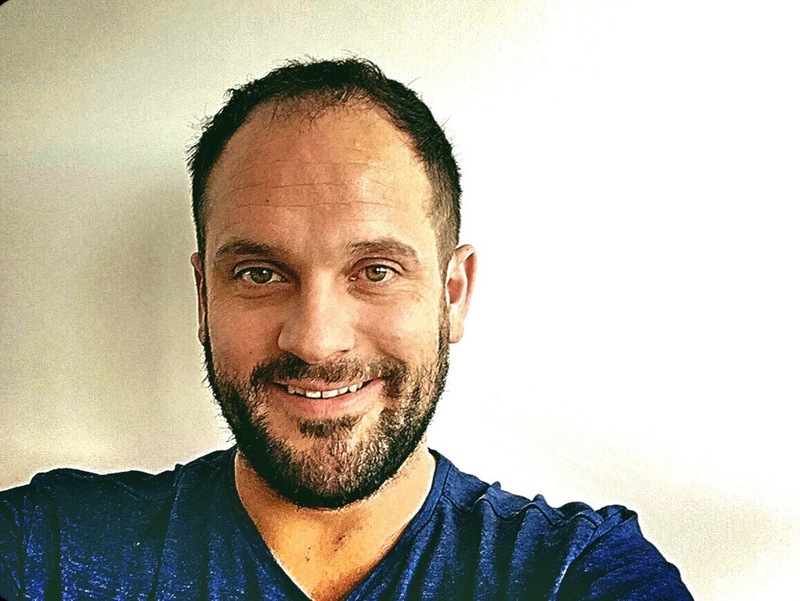 But I will not talk about Polish cuisine in general in this post – I will talk about one typical dish from this country – THE SOUPS, which is the first course that is served in many households. In Poland, being a “cold” country as far as the climate is concerned, you will find that people drink many types of soups and broths to warm up their body on those chilly days. Do not think that the only liquid they drink is just vodka! 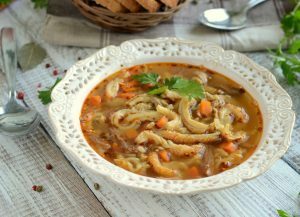 Although some of you already know what the most typical Polish soups are, others have little idea about them, so in this post I will mention a few of them (not all, because I will be writing until tomorrow). Żurek (post picture): A slightly acidic soup made from rye flour and served with pieces of pork sausage and small pieces of hard-boiled eggs. 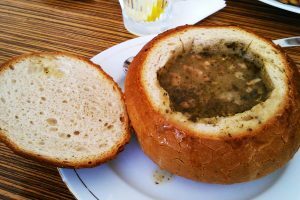 If you order it in restaurants generally they serve it in a normal soup bowl, but there are a few places where they serve it like you can see in the picture, inside a rye bread which you can also eat. Without a doubt, Żurek is my favorite soup. 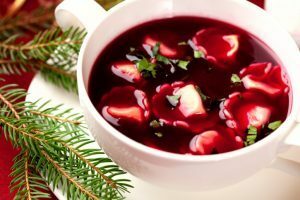 Barszcz: It is a hot beetroot soup with a deep red color. It is served with pieces of hard-boiled egg or different kinds of pasta. Let me give you a tip, if you are invited to a Polish wedding and they serve you with this, do not hesitate and just drink it, it is hangover preventer and the next day you will be in great condition. 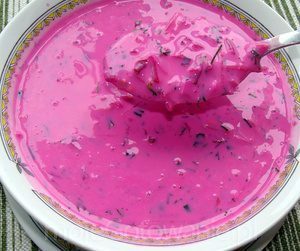 Chlodnik: It is very similar to Barszcz, but this soup is cold, a pink one, originating from Lithuania and made of soured milk, beets, cucumbers and dill. It is refreshingly perfect for the summer. 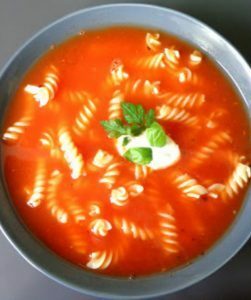 Pomidorowa: tomato soup usually served with pasta or rice. Flaki: This soup is prepared from beef or pork tripe, something like Spanish callos. My advice is not to focus too much on it with your eyes (if you do you will never taste it), try it, it is very tasty. 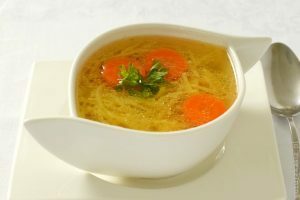 Rosół: It is clear chicken broth and it is usually served with some kind of noodles. Very similar to the Spanish Cocido soup. Also, I understand that it is normal for the Poles to drink soups throughout the year; they are used to it and does not really matter about the season or weather. Anyway, it is just something that surprised me and I thought I would share my thoughts with you. And what about you, are you addicted to hot soups during the summer or do you prefer cold or fresh dishes?